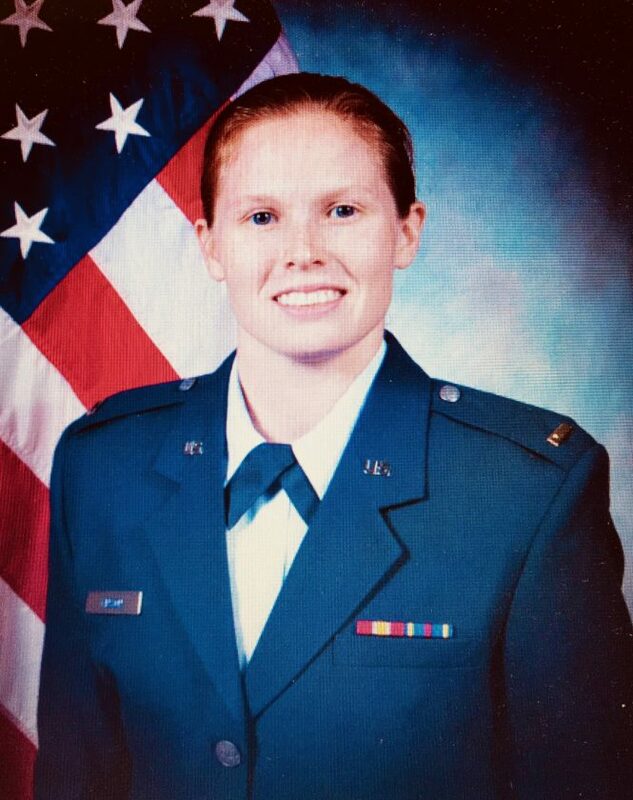 Julie M. Vinson has been commissioned as a second lieutenant in the U.S. Air Force after graduating from Officer Training School (OTS) at Maxwell Air Force Base, Montgomery, Ala. The 12-week officer procurement program is designed to provide students with a broad, in-depth understanding of their role as Air Force officers. They train inside and outside the classroom in leadership, communication, and management skills, as well as team building, military history and theory, international security, and specialized professional knowledge areas. They also complete physical fitness regimens and air expeditionary forces field-training exercises. After graduating as officers, the students will attend a career specialty technical training program to further develop their leadership and professional skills. Technical training areas will include pilot, navigation, and air battle management; space and missile operations; and several support-oriented career fields. Vinson is the daughter of William Vinson of Little Hocking, Dorothy Fuerst of Columbus Grove, Ohio, and Becky Vinson of Little Hocking, and sister of Greg and Kelly Vinson of Chicago, Ill., and Leanna Vinson of Columbia, S.C.
She is a 2010 graduate of Federal Hocking High School, Stewart, Ohio. She earned a bachelor’s degree in 2014 from Ohio University, Athens.